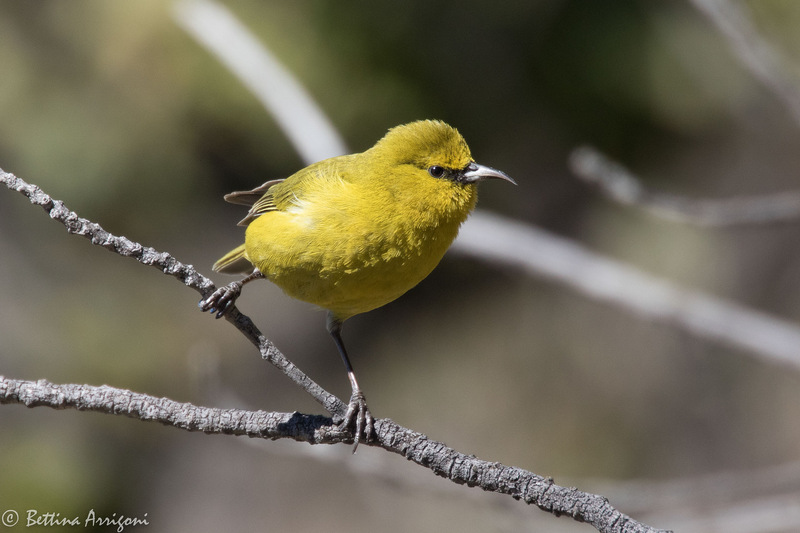 Take a trip to the Hawaiian Islands with BirdNote with our new podcast Sound Escapes. We’ve teamed up with Gordon Hempton to bring the world’s sonic landscapes to your ears. This show is made possible by Jim and Birte Falconer of Seattle, the Bobolink Foundation, Idie Ulsh, and the Horizons Foundation. Take a trip with BirdNote and download Sound Escapes, our new podcast. We’ve teamed up with Gordon Hempton to bring six beautiful sonic landscapes to your ears. It’s the next best thing to actually being in Hawaii. Check it out at BirdNote Dot Org and everywhere podcasts are found. For BirdNote, I’m Ashley Ahearn. BirdNote’s theme composed and played by Nancy Rumbel and John Kessler.